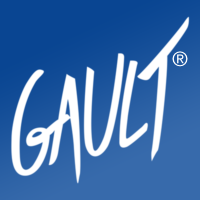 The GAULT brand is a registered trademark of Enesco France and licensed for use by Gault-France.com. 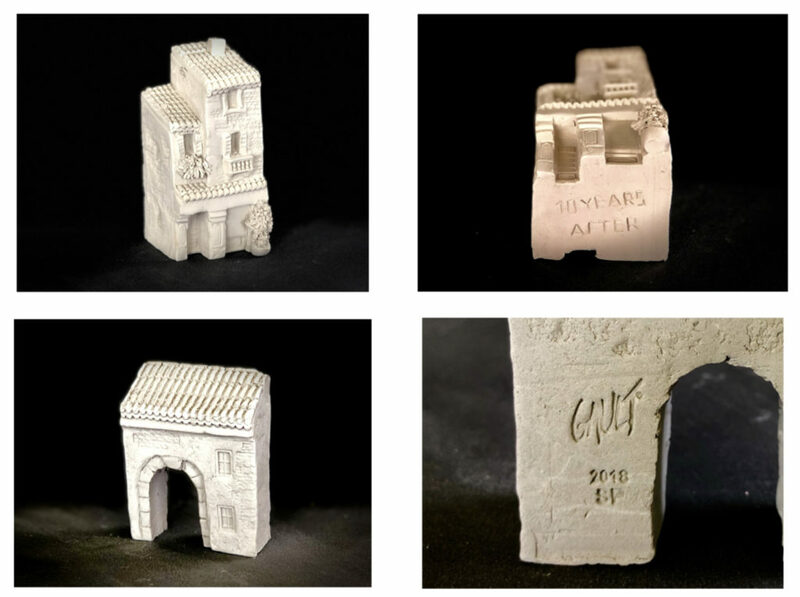 Gault Original (also known as Gault Limoges clay) ceramic miniature houses were created from the mid 1980’s to about 2010, initially depicting miniature architecture of the Provence region of France, then grew to several other series such as Paris, London, Venice, and more. In cooperation with the main artist for Gault Original ceramic houses since 1995, Patrick Perrault, in our shop we offer pieces made since the beginning of the Gault Original ceramic houses in the mid 1980’s. Additionally and perhaps more importantly, we are working on restarting the process to create new a small number of new pieces every year. Study models are currently being created In testing of the full creation process – sculpting, firing, painting, etc. Under the acquired Gault license, all pieces are created, stored and shipped from the United States. Visit the About Us and Gault Original pages to learn more about the Gault ceramic houses and the history. Our J Carlton page also has a link to the wonderful J Carlton miniature houses website which started in the early 2000’s as a new line of the Gault houses made of resin instead of ceramic. 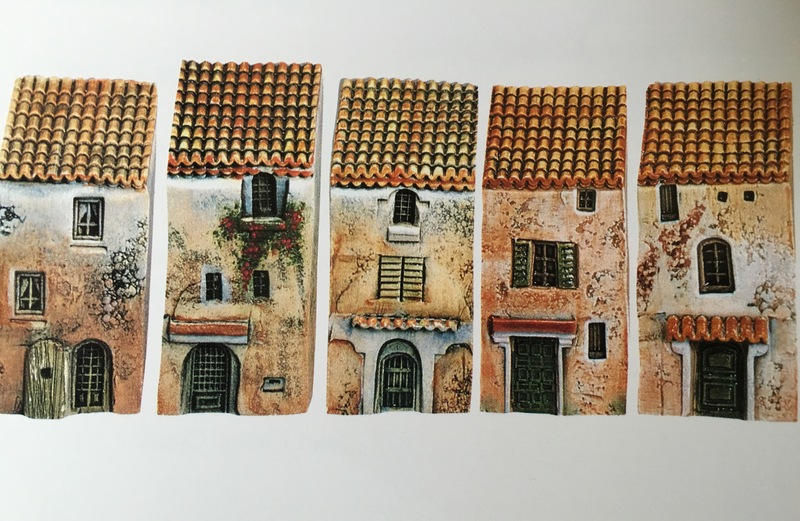 Today, the J Carlton business is separate from the Gault Original ceramic houses and not associated with this site but they offer amazing resin-made houses for Paris and Provence scenes as well as figurines and other accessories. If you have any questions or wish to receive an occasional newsletter about Gault houses, please use the Contact page to let us know. French-speaking visitors: Nous parlons français aussi.